As a variation of a patio door, our tilt-turn doors can not only enhance your home’s interior and exterior- they can be fun to use. Instead of using doors that simply open and close in the swing position, the tilt-turn not only serves as traditional means to enter and exit your home by way of your patio or deck, it is also a secure and safe way to filter welcomed ventilation through your home. A single handle simply and conveniently engages all hardware points on our tilt-turn doors to automatically blend the best functions of a window and a door into a single and creative entrance. 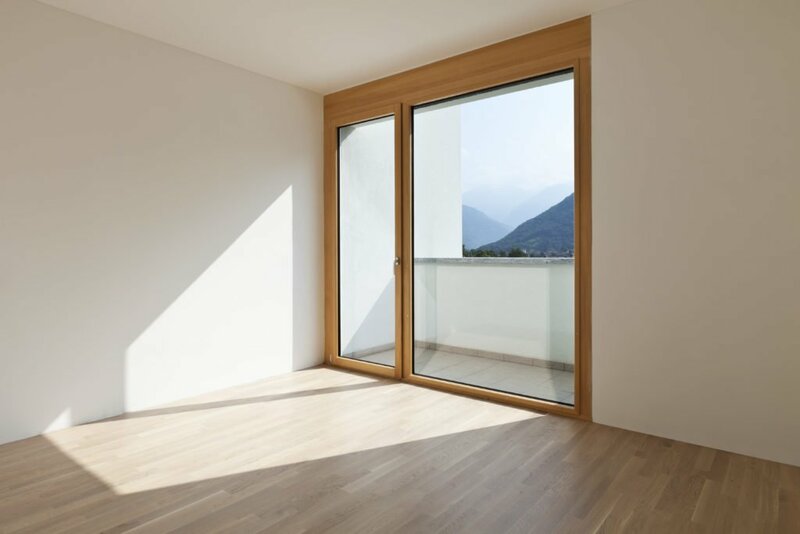 One of the advantages of this unique door is that it can be placed in the tilt position for an entire evening for a good night’s sleep and then in the morning, it can be quickly latched and locked closed. One more turn of the latch and the door will swing fully open like any other door for easy access to your deck or patio. Discover what makes our tilt-turn door so unique. Our team at Hawkeye looks forward to talking with you!